Home EUROPE DEALS Fly to Mallorca from London and Manchester for just £20 return! 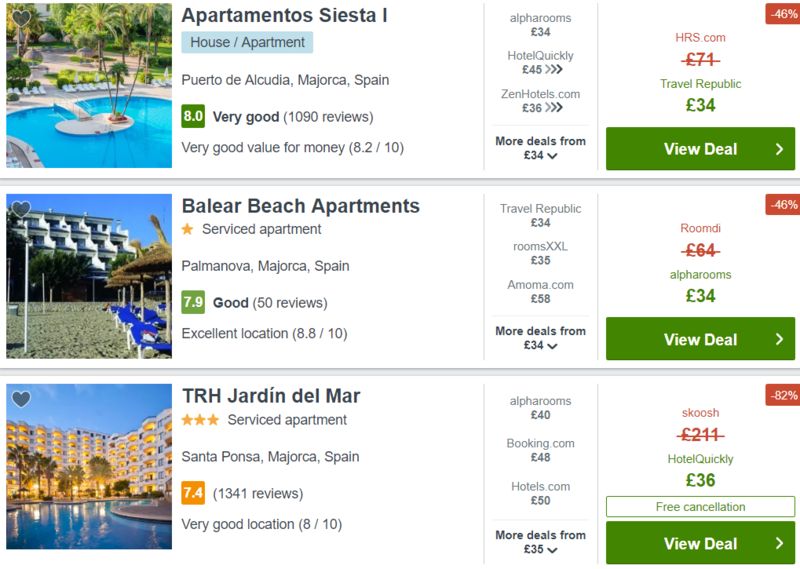 Cheap flights to the Balearics spotted! Return tickets from London and Manchester to Mallorca are on sale for just £20 return! Get your tickets directly at Ryanair.com or with Skyscanner, our recommended search engine. The fare includes hand luggage only. Previous articleA long weekend in Sicily for just £98 (flights & 3 nights in Palermo included)! Next articleSouthern Portugal from just £26 return! Departures from England and Scotland!